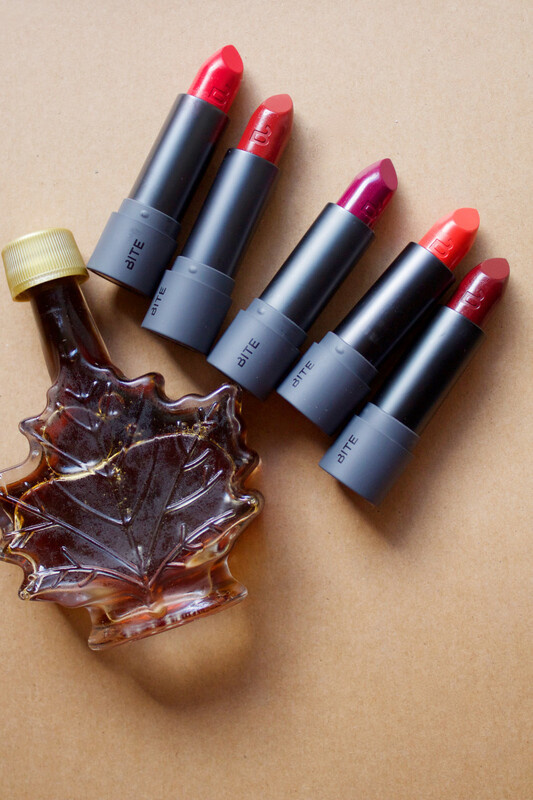 We&apos;ve still got a month or so left of summer, but the fall collections are already trickling in, and one of the sweetest is Bite Beauty&apos;s ode to the Canadian maple tree. 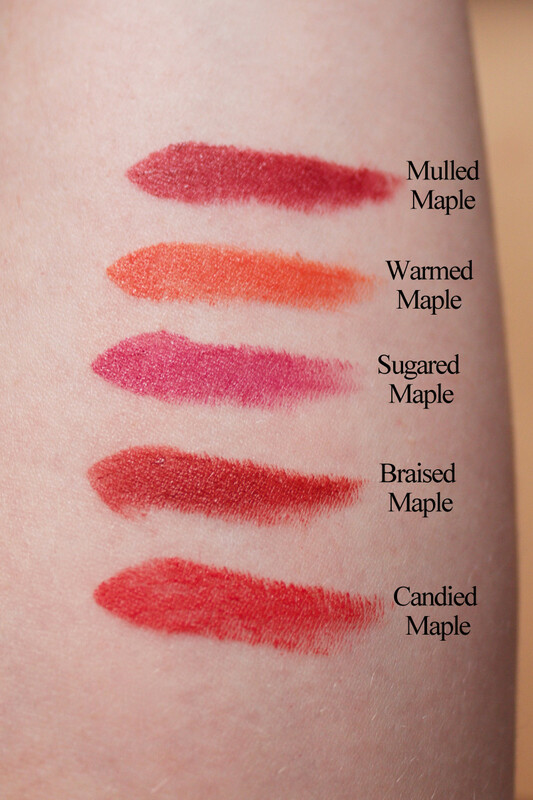 The new, limited-edition Maple Matte creme Lipsticks aren&apos;t just inspired by the changing colours of the maple leaves. They&apos;re also infused with real Canadian maple syrup! 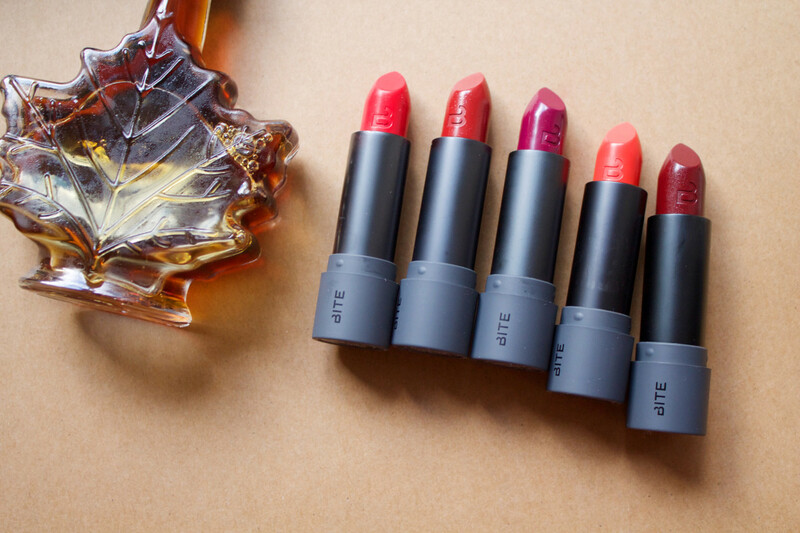 Bite Beauty&apos;s Maple Matte creme Lipsticks are inspired by (and scented with!) maple. If you love pancakes, then you&apos;re gonna love the way these smell. The maple syrup note isn&apos;t subtle, either—it&apos;s fairly strong, super-sweet and very, very tasty. 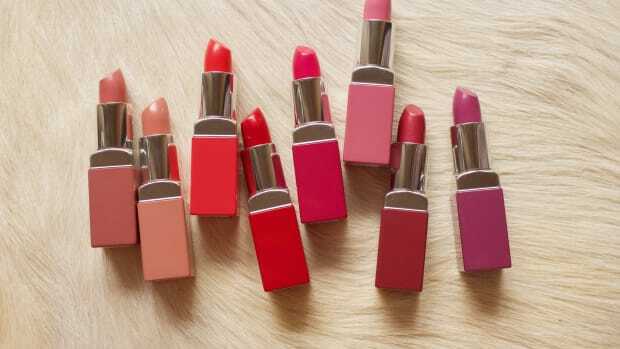 They are, hands down, the most deliciously-scented lipsticks I&apos;ve EVER encountered. 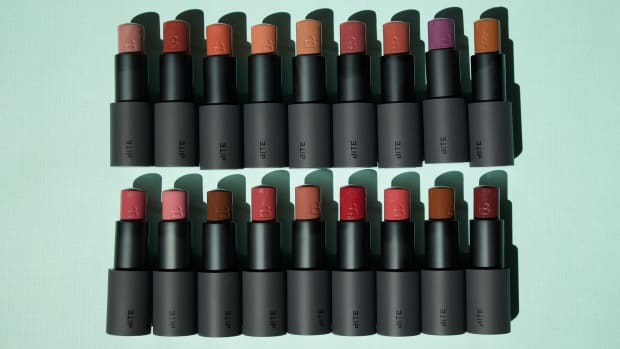 Bite Beauty&apos;s whole thing is food-grade ingredients, so besides the maple syrup, these lippies also contain organic fruit butters, beeswax, jojoba oil, a mix of pigments and powders, and Japanese silica. No petrochemicals involved. 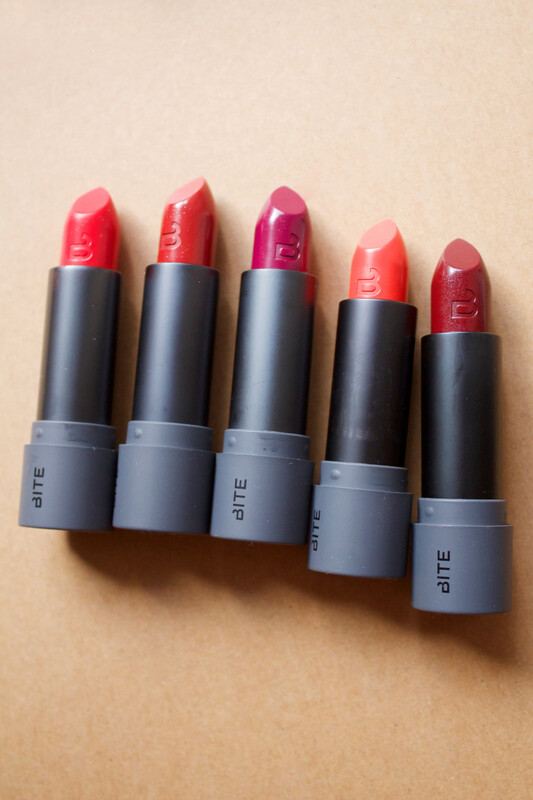 And they&apos;re all hand-made right here in Toronto at Bite Beauty&apos;s Artisinal Lipstick Factory! 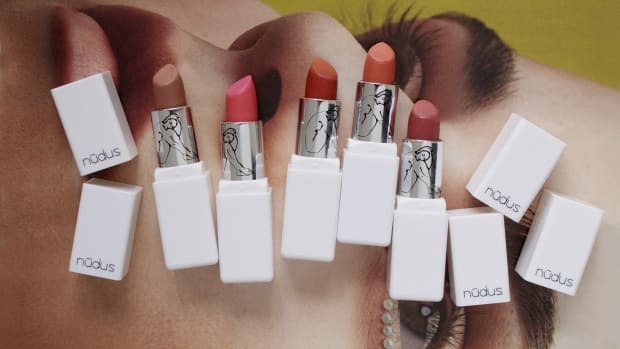 The five shades in Bite Beauty&apos;s Maple Matte creme Lipstick collection. As you&apos;ll soon see, they go on as rich and pigmented as they look in the tubes. Ahh... aren&apos;t you in the mood for fall now?! Swatches of Bite Beauty&apos;s Maple Matte creme Lipsticks. You can&apos;t tell on my arm, but these are matte cremes—emphasis on creme. I honestly didn&apos;t find them to be very matte. In fact, when I tried them, my lips had a slight sheen. Which is fine by me, because the creaminess is actually kinder on your lips, especially as we head into cooler weather. They are unbelievably moisturizing and wear beautifully without drying out your lips (and also conceal flaky lips as well!). Here&apos;s a look at each shade. 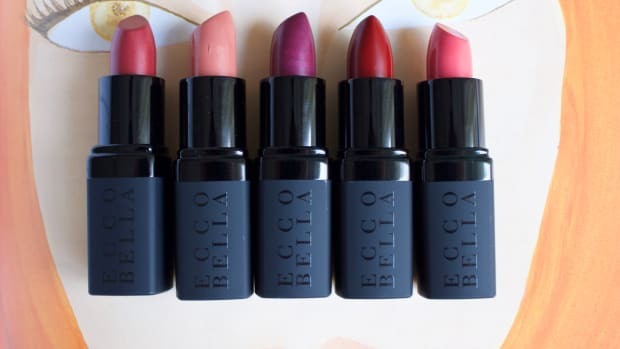 Note: these lipsticks are available exclusively in Canada for limited time! Bite Beauty Maple Matte creme Lipstick in Candied Maple. Candied Maple is a true candy-apple red. I really love its brightness on the skin, and found it very flattering on my colouring, although I think it would work on most skin tones. 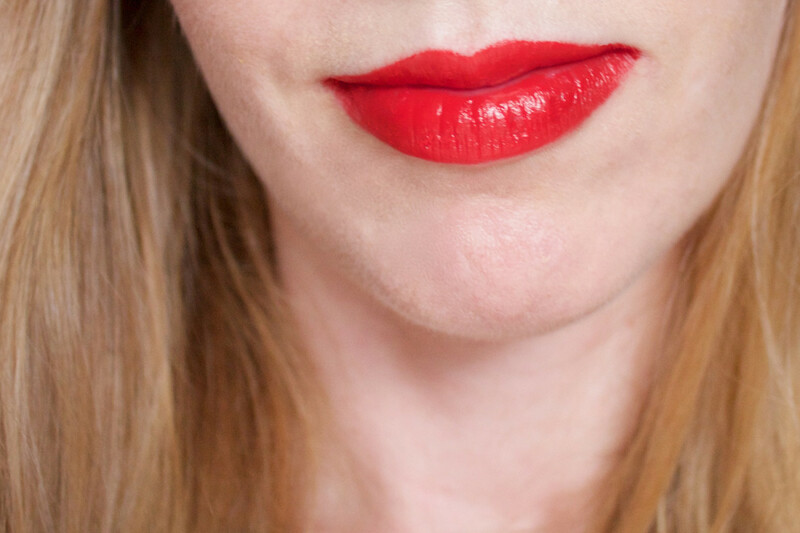 It&apos;s definitely more pigmented than your run-of-the-mill red lipstick! Bite Beauty Maple Matte creme Lipstick in Braised Maple. Braised Maple is a deeper red with slight brick tones, and I think it&apos;s my number one favourite of the bunch (although it&apos;s SO hard to choose!). 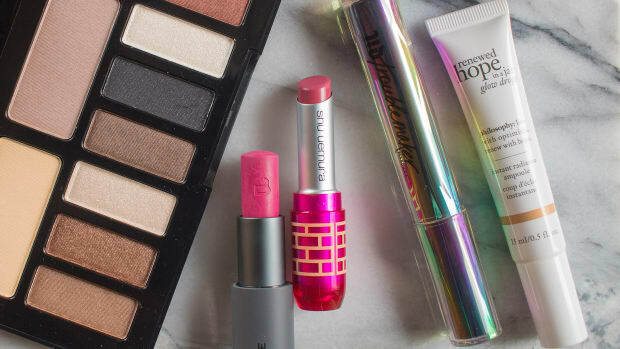 As the colours in this collection got deeper, I found I needed to use a lip brush to perfect my edges, so keep that in mind—these aren&apos;t a "swipe without a mirror and go" type of lipstick. I love the hint of brown in this red; it&apos;s just enough to make it unique, without going muddy. Bite Beauty Maple Matte creme Lipstick in Sugared Maple. Sugared Maple is a deep raspberry-plum and another favourite of mine. 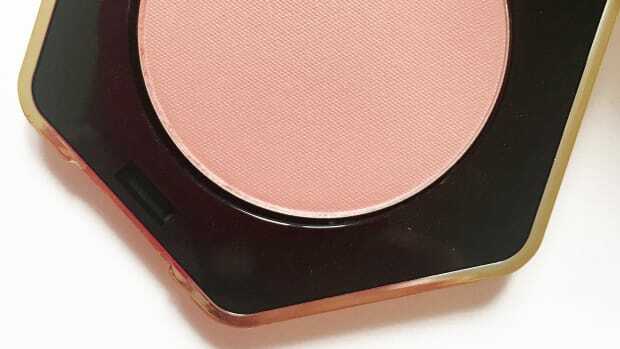 It&apos;s got lovely violet undertones that make it a little different from the usual berry shades. Even though I tend to steer clear of true cool tones on my neutral skin, this one worked well, maybe because of the depth? Bite Beauty Maple Matte creme Lipstick in Warmed Maple. Warmed Maple is a strong orange with yellow undertones. 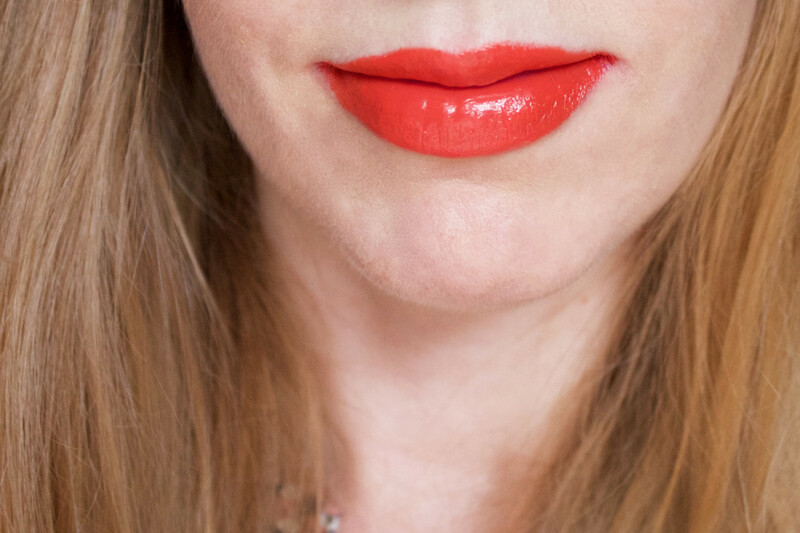 Because the pigment in these lipsticks is so very opaque, it&apos;s a very in-your-face kind of orange, just to warn you! I&apos;m not sure if it works 100 percent with my skin tone (it does seem to bring out the yellow in it), but the effect is softer if I blot it down. Also, compared to the other, darker colours, this orange is a little easier to wear in the daytime. Bite Beauty Maple Matte creme Lipstick in Mulled Maple. Mulled Maple is an oxblood red—kind of a darker, evening version of the brownish-red Braised Maple. (I hear it&apos;s the same colour as Black Cherry in the U.S.-based Frozen Berries Matte creme Lipstick collection.) 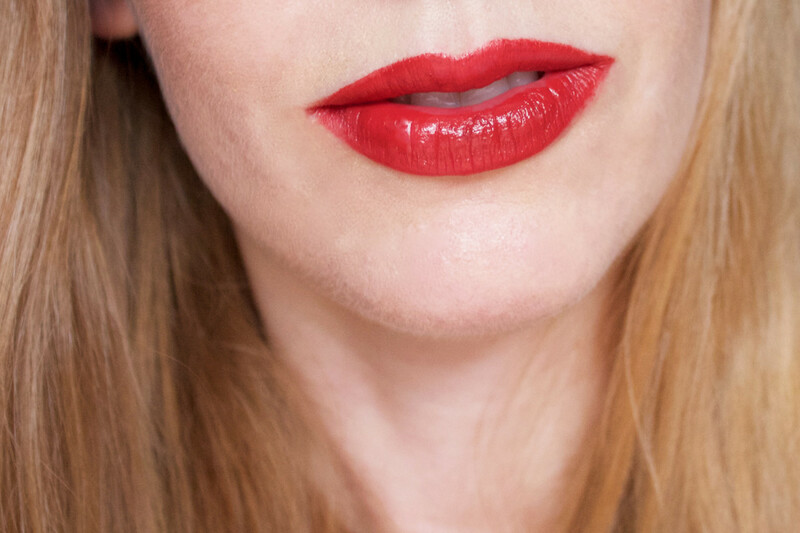 I had some issues with this one collecting in lip lines, but otherwise, it&apos;s a stunning, high-impact shade for evening. It would look incredible with hair up and off the face and some kind of dramatic black eveningwear. Can&apos;t you picture it?! 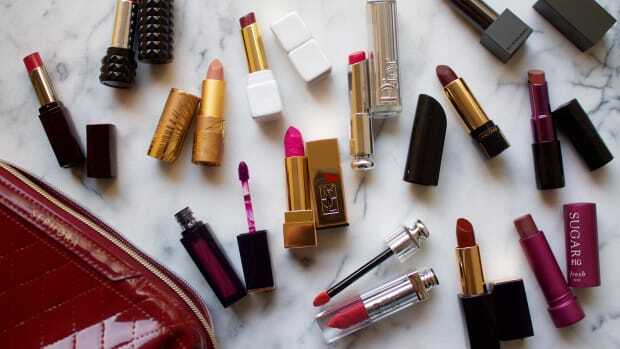 If you love a good, rich, creamy lipstick, then you must check these out! The formula is perfect, the maple syrup aroma makes them a joy to use, and the shade selection is so sophisticated and well thought-out. 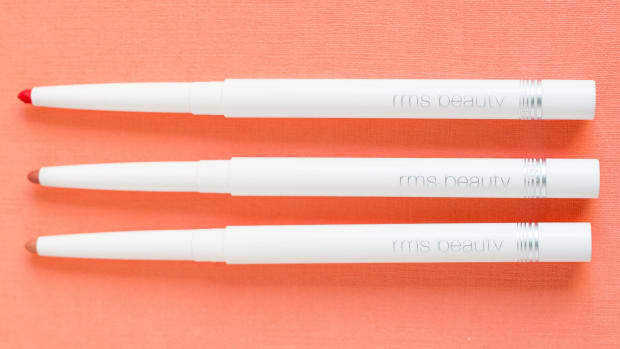 Plus, you can also blot them down for a softer look—they work as stains beautifully. My top picks would be Braised Maple and Sugared Maple! The Bite Beauty Maple Matte creme Lipstick collection is exclusive to Canada, and available for a limited time at Sephora. 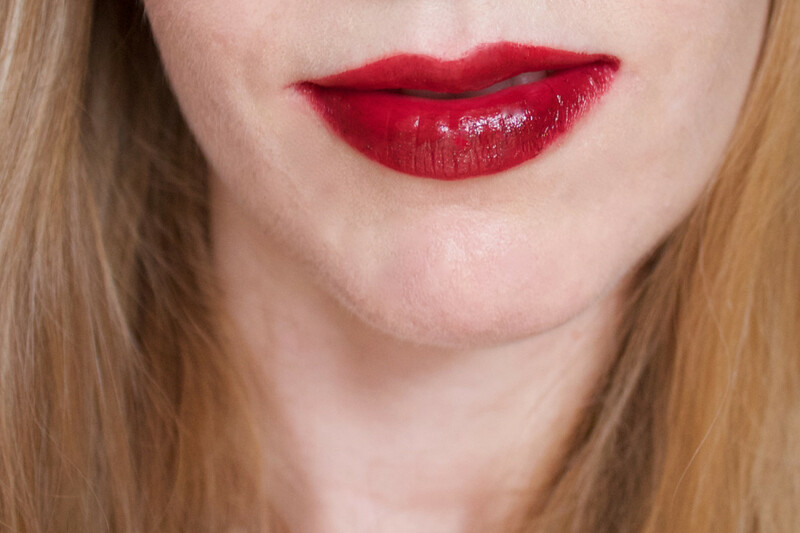 Have you checked out these lipsticks yet? 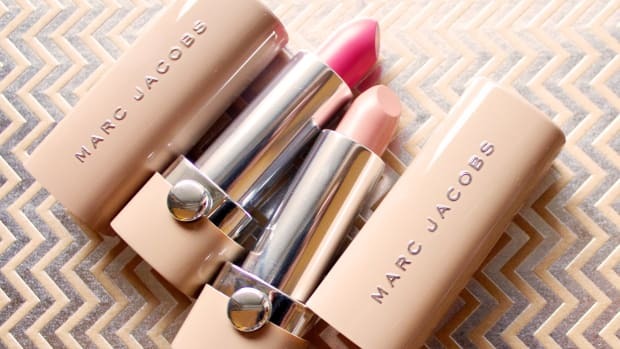 Which shade do you like best? Clinique Pop Lip Colour + Primer gives you primer plus pigment in one.